Have you heard about the 1965 Club? If you are considering joining in, I thought it might be useful to create a small list of books I’ve read and enjoyed that were published in 1965 and which should be readily available to purchase or loan. Here is that list, which has been arranged in alphabetical order by author’s surname — hyperlinks take you to my full review. 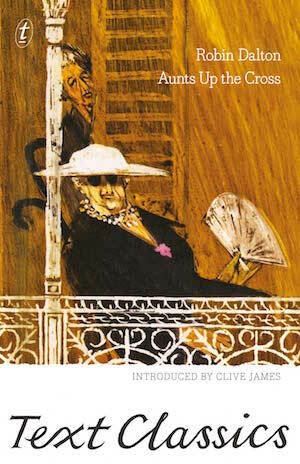 Charming (and often outrageously funny) memoir about growing up in Bohemian Sydney during the 1920s and 30s by the leading UK literary agent of the 1960s. Semi-autobiographical novel about an Irish boy’s painful adolescence and his confused, ambiguous relationship with his violent, widower father. 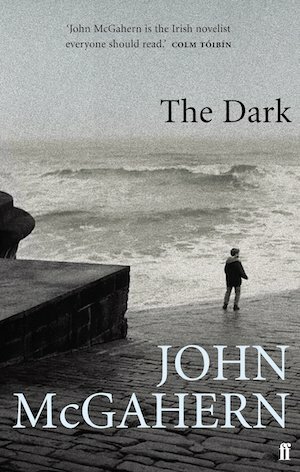 Deeply moving coming-of-age story set in Geraldton, Western Australia during the Second World War by one of Australia’s most under-rated writers. Ealing-like comedy set in a Wimbledon boarding house peopled by eccentrics and oddballs intent on remaining residents after the death of their live-in landlord. Have you read any of these books? Can you name any others published in 1965? 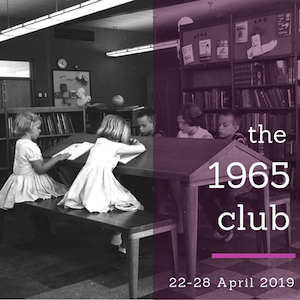 If you are taking part in the 1965 Club, which book have you chosen to read? 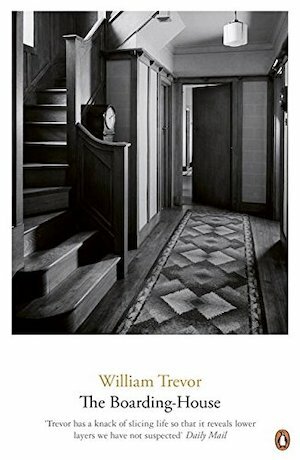 I’m planning on reading ‘Stoner’ by John Williams, which was originally published by Viking Press in 1965 and has been languishing in my TBR for at least a decade. What a wonderful thing, to have your favorites listed as a reference. I have already decided on a reread of The Arm of the Starfish, as I am an ardent fan of Madeleine L’Engle, and I hoping to fit in Stoner as well. But I’m glad for this reference from you! Hope it’s helpful! It required a bit of legwork going through my entire archive to see which books had been published in 1965 🙄 but it was fun to rediscover these. I don’t usualy like to reveal beforehand what I’ve chosen for the YearClub but this time I haven’t actually decided yet. It may well be a re-read as I’ve already read quite a few books from that year. Ha! Ha! My plan worked. I’ve checked my stash of unread books but not a single one from 1965. I’m going to have to rely on our library system – I bet you none of the titles you mention will be in their collection. I hope you can find something suitable, Karen, I’d be surprised if you can’t get the McGahern or the Trevor; the two Australian titles might be a bit more difficult to source. I have read the John McGahern and the William Trevor. Another novel written in 1965 is an early Anne Tyler, ‘The Tin Can Tree’, very simple and primitive but the Tyler magic was already there. I love Anne Tyler but not sure if I’ve ever read that one. Thanks for the suggestion. Lovely to see The Boarding-House on your list, Kim, a wickedly funny tragicomedy with touches of poignancy. I must get around to trying John McGahern at some point – he sounds like the sort of writer I would enjoy. Oh, that’s really helpful. Thanks, Kim. I’ll certainly take a look at that – it’s always difficult to know where to start if you’re not very familiar with a writer’s work. I checked Annals of Australian Lit. 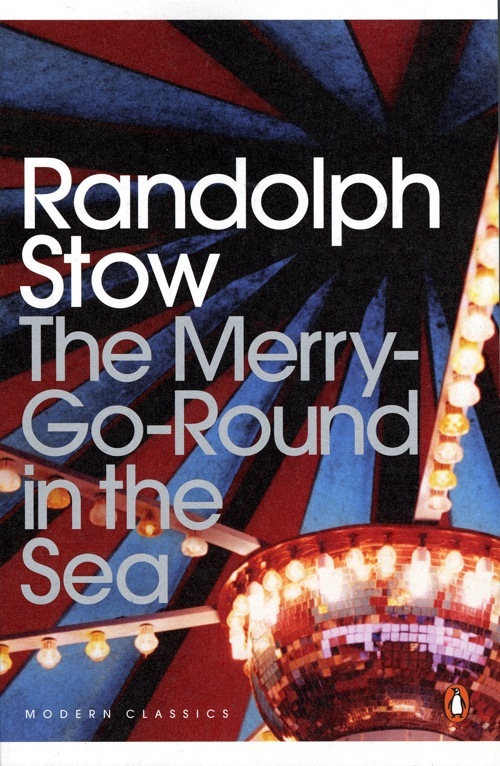 1965 was a poor year, only Thea Astley’s The Slow Natives to rival the Randolph Stow. I’ve read (and reviewed) a couple of 1965 memoirs – Martin Boyd’s Day of My Delight and Norman Lindsay’s Bohemians at the Bulletin. I was actually going to read The Slow Natives for this exercise, because I was so sure I had a copy… but I couldn’t find it and I really don’t want to buy a new edition cos, you know, I only have about 1,000 books in my TBR and I really shouldn’t be adding to it. Be interesting in seeing what you read, Karen. It’s a great project for helping to explore older books.